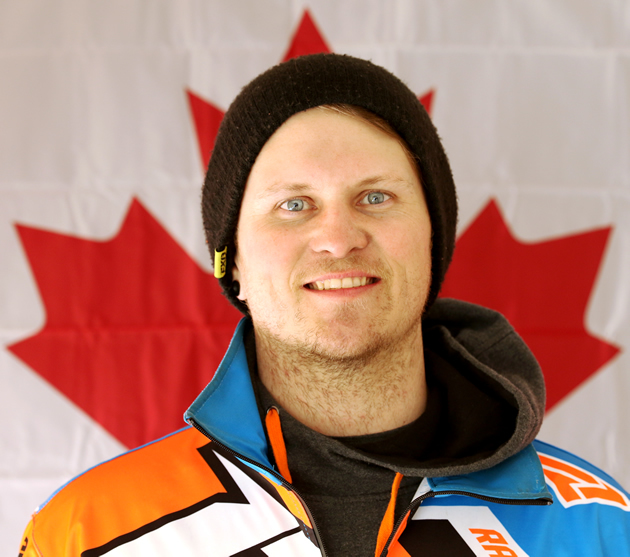 Mixed emotions flood Brennan Boxall as he pulls on to the track in Beausejour, Manitoba, for the 2017-2018 season opener of the Canadian Power Toboggan Championships (CPTC). 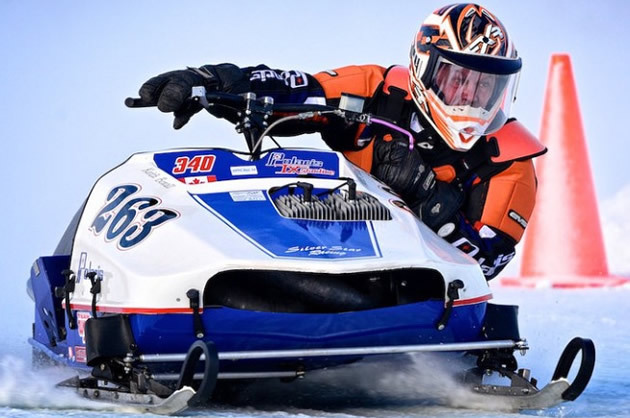 It is the defending Sport Formula 500 champ’s first race of the season—and the first time he’s been on a sled since father, mentor and sport influencer, Keith Boxall, took his last breath. Hailing from Nipawin, Saskatchewan, the Boxall family, which includes Brennan’s mother, Tammy, and his brothers, Kyle and Kurtis, have been permanent fixtures at the CPTC since about 2010. Their patriarch was a top competitor in Manitoba, and he was instrumental in bringing the whole ice oval racing scene to Saskatchewan as well. “Dad and my cousin started the Saskatchewan Vintage Oval Racers Alliance (SVORA) from basically nothing,” said Brennan. In fact, Keith wasn’t even into oval racing. He was a drag racer who, at the time, was getting bored of going straight. 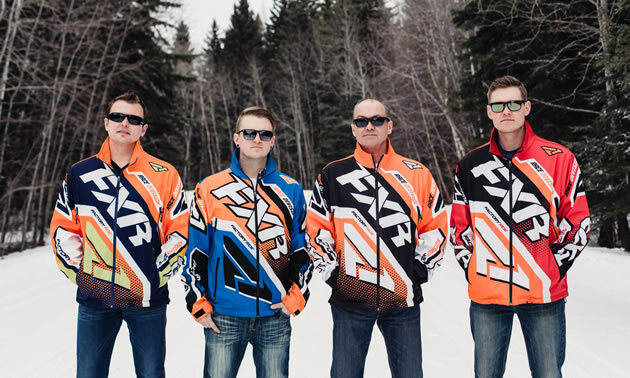 Described as more of a rider’s game, oval racing quickly caught on in the Boxall family and in Saskatchewan. SVORA grew into a four- to five-race circuit with over 25 different classes. Keith was president of the organization and Kyle secretary/webmaster. Though Kurtis kept drag racing, he too, caught the oval bug. 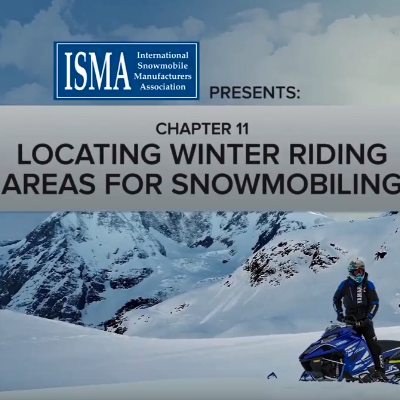 Brennan, who is the youngest, was immersed in snowmobiling when he was three but over the years has discovered his need for speed on a variety of vehicles. Brennan also inherited a love of engines and tuning. “Dad had a passion for collecting things and restoring them,” he said. For awhile, Keith was a Polaris mechanic and at the most, had 50 sleds in his shop. Brennan raced his dad’s Starfire supermod until the now 29-year-old decided to build his own. Brennan found his new whip at Backus Racing in Mara, B.C., and with some guidance from his dad, turned it into the F500 racer he piloted across the finish line first at the CPTC last March. 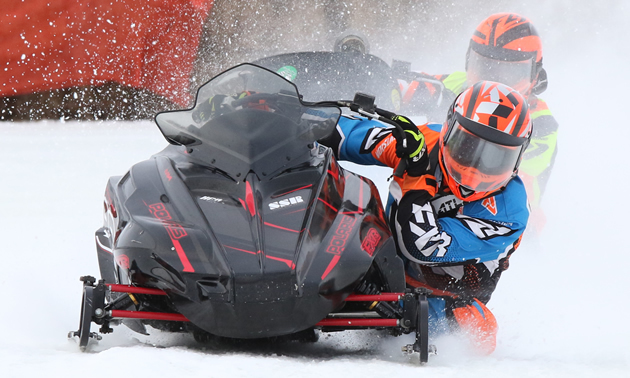 More recently, Brennan made his first appearance on the world stage for ice ovals in Eagle River, Wisconsin. In Canada, Brennan typically races flat tracks, but Eagle River is a banked oval. 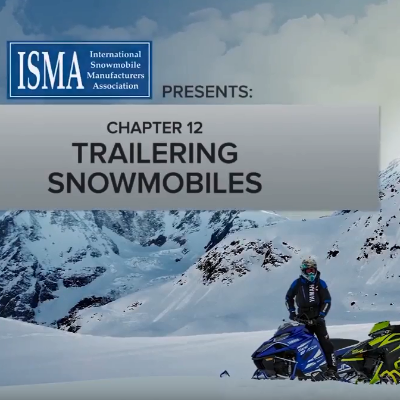 Needless to say, he figured it out and despite a crash, left the World Championship Vintage Snowmobile Derby with a second-place trophy. His brother, Kyle, also earned himself a second-place trophy in his class and fifth overall for the weekend. But it was with heavy hearts that the Boxall family celebrated their success. When their father lost his battle to cancer on October 31, 2017, at the age of 60, both Brennan and Kyle considered calling it quits. But so far, they’ve been convinced otherwise. Of course, the first race of the season was the most difficult. “It was hard getting back on the track and just knowing he wasn’t going to be there,” said Brennan. Oval racers in Saskatchewan and beyond have Keith Boxall to thank for what their sport has become. 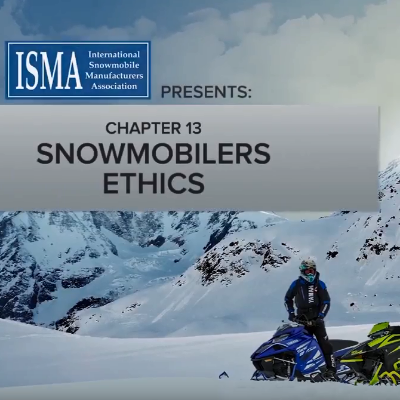 The good-natured jokester and Polaris faithful made many friends in his short life, but his biggest accomplishment in the world of ice oval racing is his family.